Launching a brand new Korean cosmetics concept. 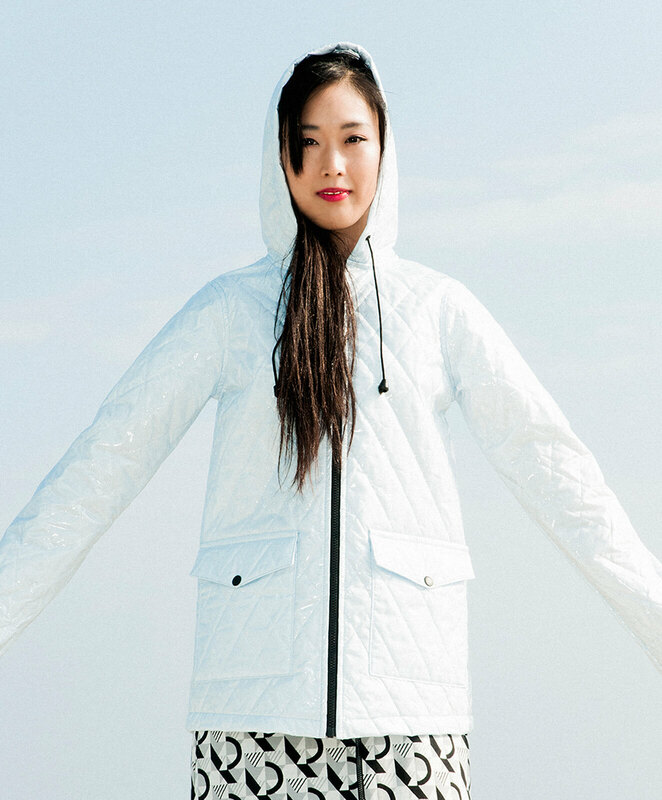 MiiN is at the forefront of the recent Korean cosmetics boom. 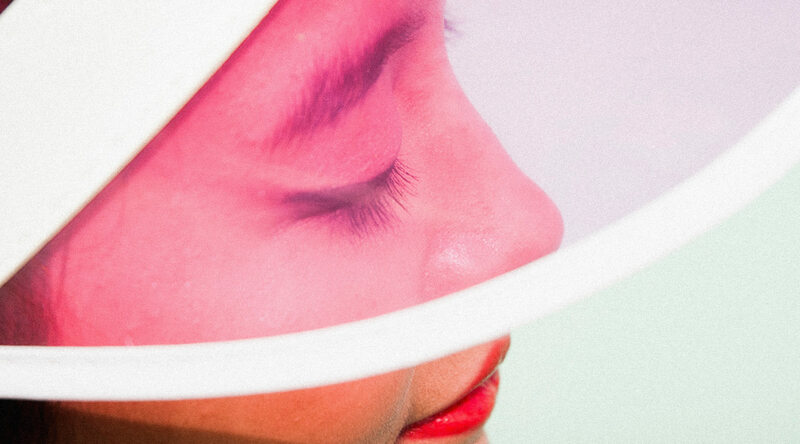 Korean cosmetics are international leaders in beauty and skincare. 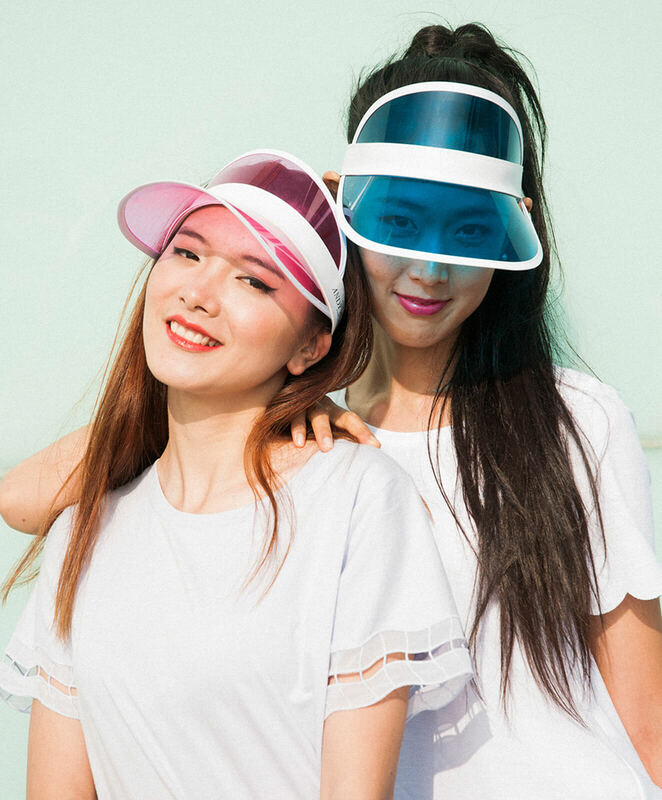 Lilin Yang—the founder of MiiN Cosmetics—started out as a makeup artist, so she knows the importance of using quality products on your skin and wanted to bring the best of Korean cosmetics to Europe and beyond. She asked us to help her define the full brand concept of her latest startup. We knew we had to give the brand a distinctive image that would reflect Lilin Yang’s passion and knowledge. But how? 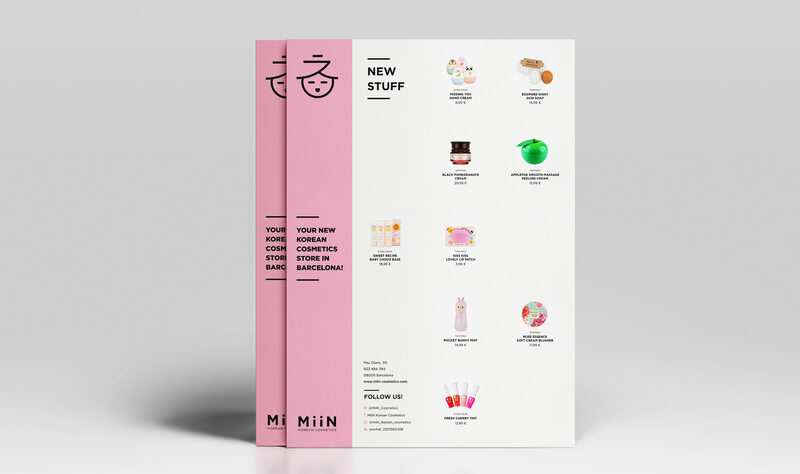 Miin is part of the next big revolution, K-Beauty, a selection of beauty products in South Korea made with excellent quality and irresistible designs at the best prices. 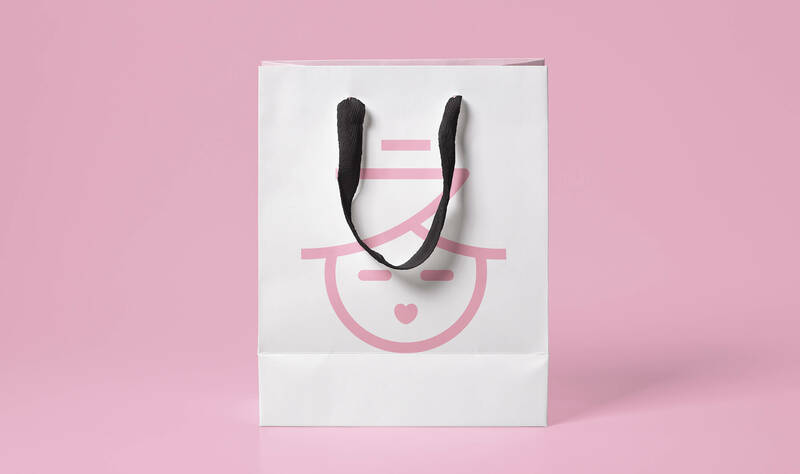 The concept behind the brand is that it allows its customers access to the best Korean products, so that they can enjoy excellent quality and irresistible designs at the best prices. We knew we wanted the brand to have an identity that was both inspired by Asian design, but that also held wider international appeal. 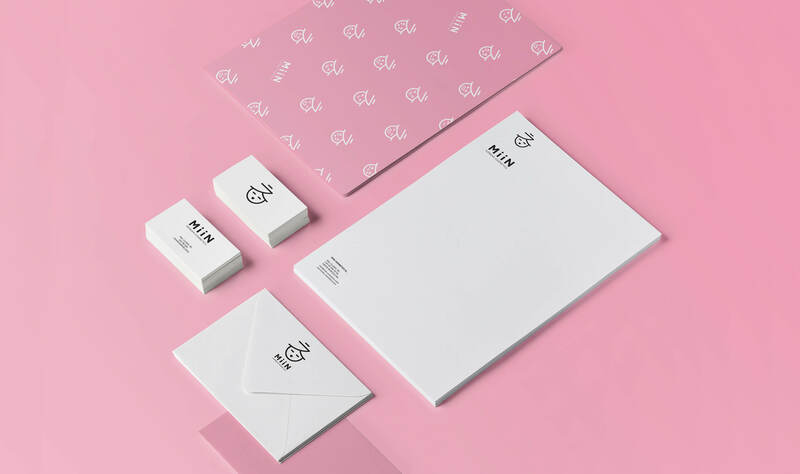 We collaborated closely with the team behind the brand to create the name and full identity of MiiN, including its website, stationery and all the in-store elements. For the retail spaces, we enlisted the help of architect Alicia Núñez, whose bold and intuitive designs created a tranquil and positive shopping environment for MiiN’s customers. We helped MiiN open its flagship store in Barcelona in 2014, along with their online store. Since then, MiiN have expanded as the brand becomes internationally renowned, opening new stores in Madrid, Munich, Paris and Milan. We loved helping Lilin Yang grow her passion project into a thriving and successful business.